Representing women supporting women, Mary’s Pence jewelry makes a beautiful gift for a loved one, or a nice treat for yourself. 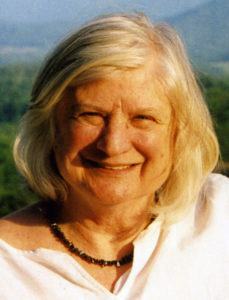 The jewelry is sterling silver and made in Mexico. Your purchase is partially tax deductible. 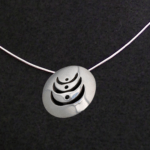 This beautiful pendant is 1 inch in diameter, made of sterling silver, and comes with a silver chain. 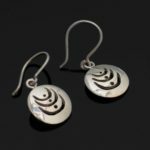 These beautiful earrings are 1/4 inch in diameter and made from sterling silver. 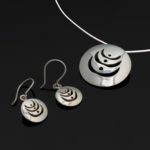 The set includes the sterling silver pendant, earrings set, and a silver chain. We will send you a charitable tax receipt letter for the amount of your contribution that is beyond the value of the goods we are providing. You will be redirected to our secure PayPal site for payment. Prefer to pay by cash or check?